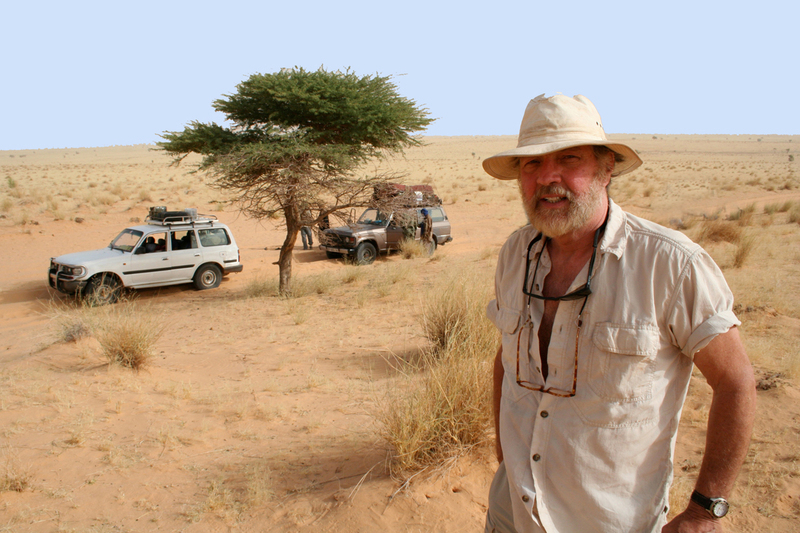 David Conrad’s Africa experience began with Peace Corps service in Nigeria (1964-66), continued in Ethiopia as a project leader for Operation Crossroads Africa in 1968, and in 1969 with an overland photographic expedition from Morocco to Egypt. In 1975 he traveled overland across the Sahara Desert from Southern Algeria to Northern Nigeria, and then westward through Niger and Burkina Faso to Mali for a year’s doctoral research. 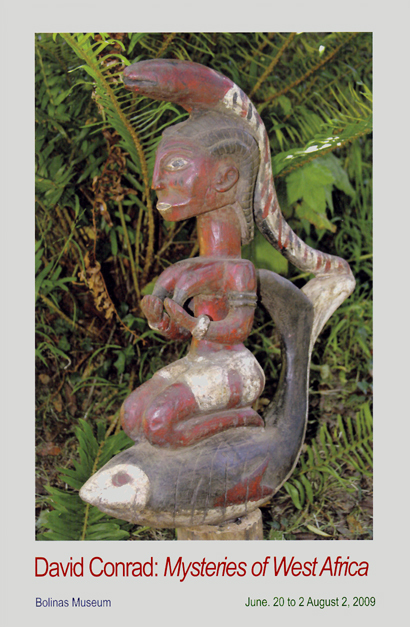 David holds a Ph.D. in African History from the School of Oriental and African Studies, University of London, is Emeritus Professor of History, State University of New York at Oswego, and is a recipient of major grants from the Fulbright Foundation and the National Endowment for the Humanities. From 1986 to 2008 he served as President of the Mande Studies Association, an organization of several hundred scholars from thirty countries in Europe, Africa, Asia, and North America, for whom he organized and administered international conferences in The Netherlands (1995 & 2002), The Gambia (1998), Guinea (2005), and Portugal (2008). Specializing in oral tradition, indigenous religion and early kingdoms of the Western Sudan, David regularly returns to his research villages in Guinea and Mali, and in 2008-09 he was ethno-historian of a Yale University research project on the Baga peoples of Guinea. Since 1991 David has made over thirty-five trips to Africa, and in the past six years he has lectured to travel groups in eighteen countries from Morocco to South Africa. 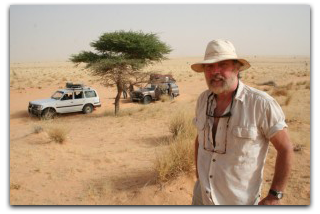 In 2008 he appeared in the “Sahel to the Sahara” episode of Travels to the Edge with Art Wolfe (PBS) and in The Discovery Channel’s The Lost Gold of Timbuktu. Among his books are A State of Intrigue, Epic Ancestors of the Sunjata Era, Somono Bala of the Upper Niger, Sunjata: A West African Epic, and the prize-winning Empires of Medieval West Africa.